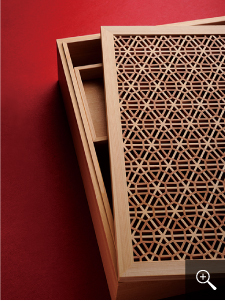 We are actively challenging to create design goods and interior decorations. 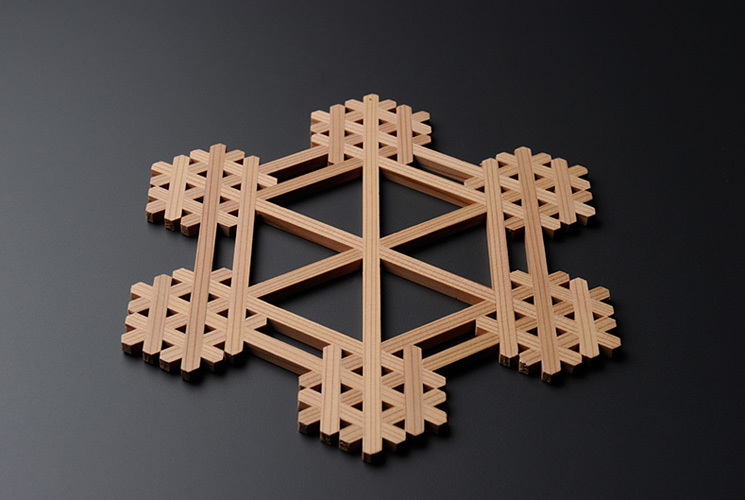 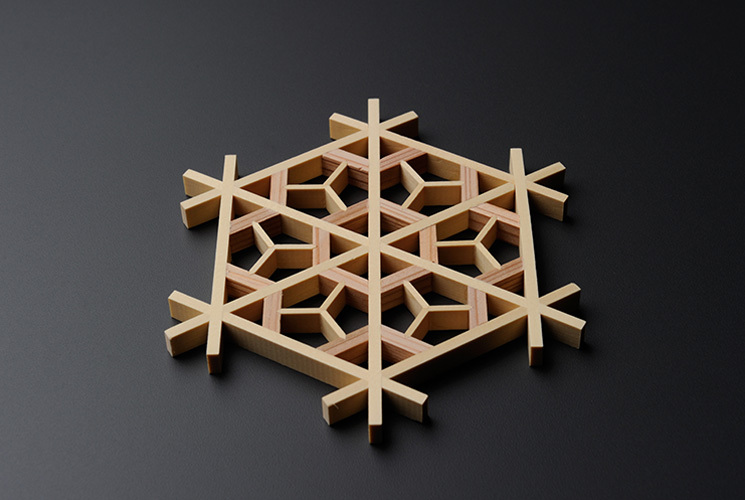 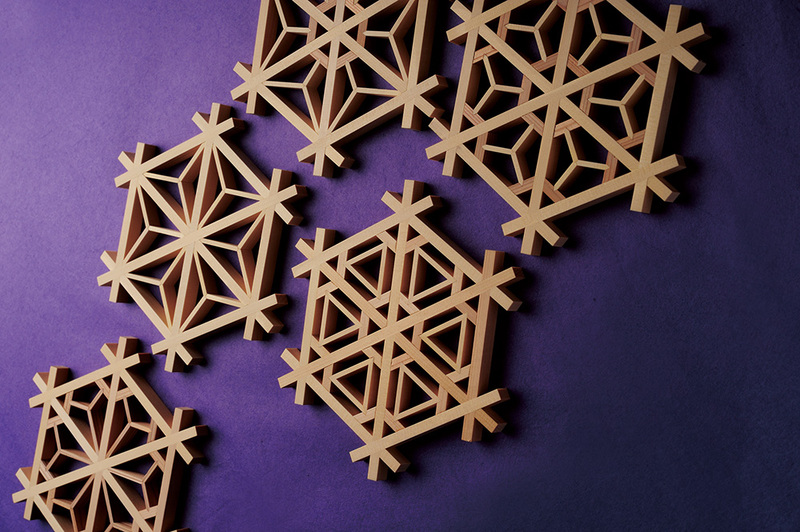 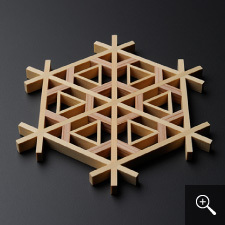 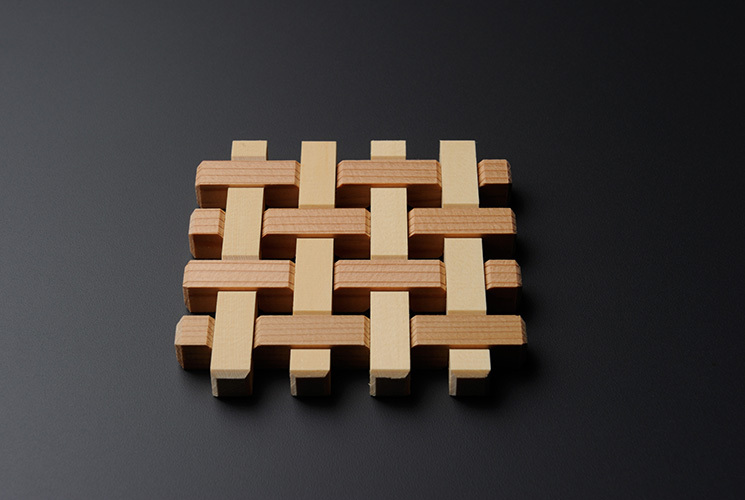 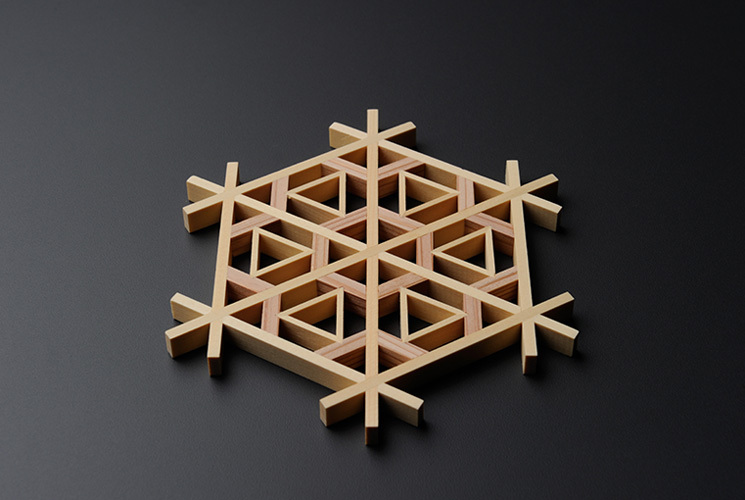 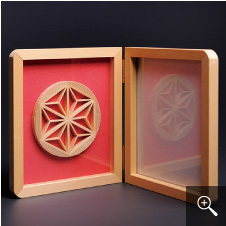 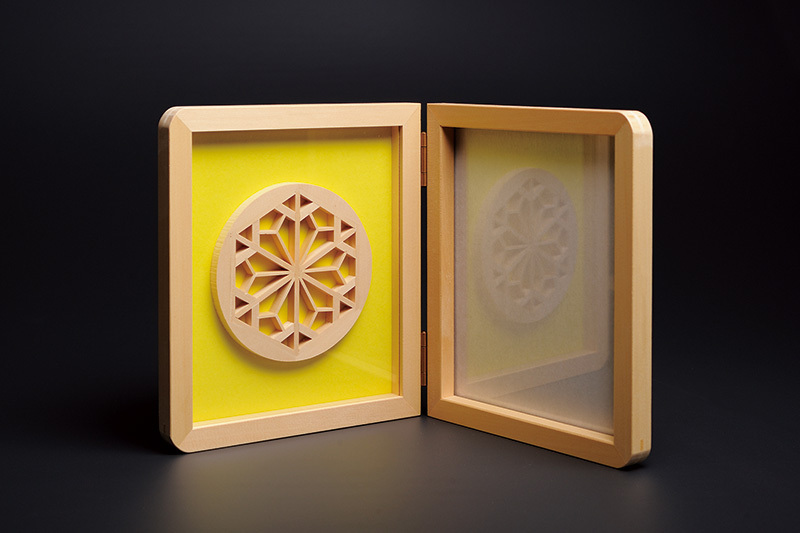 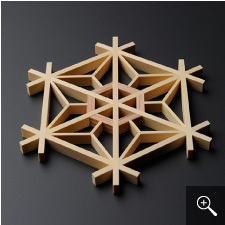 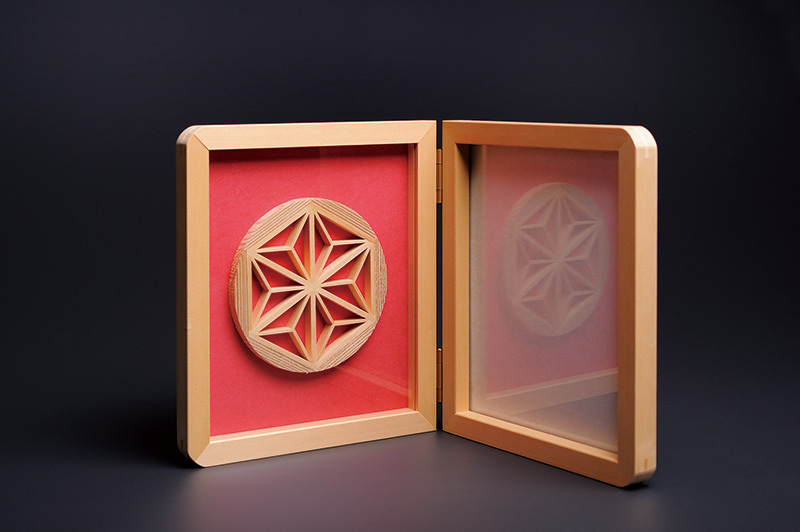 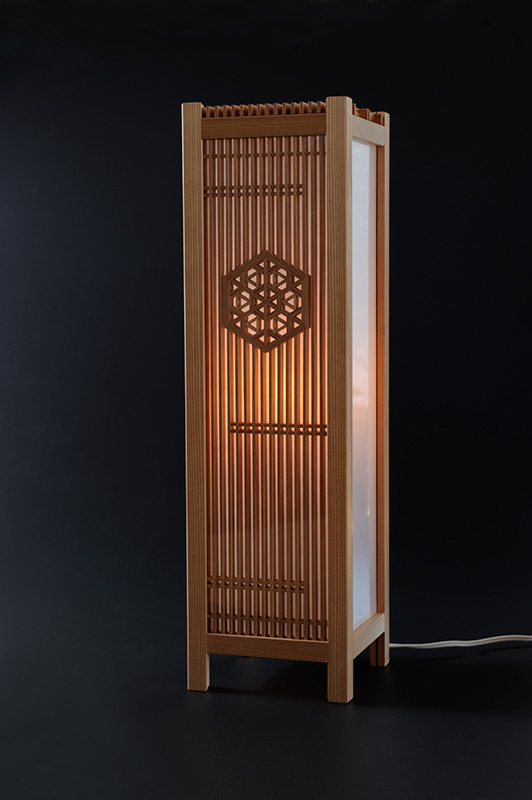 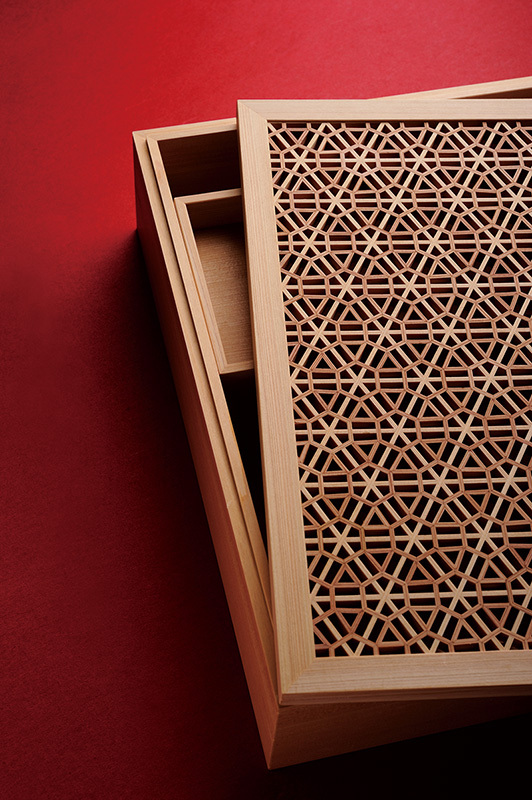 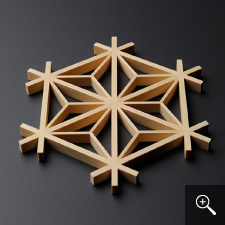 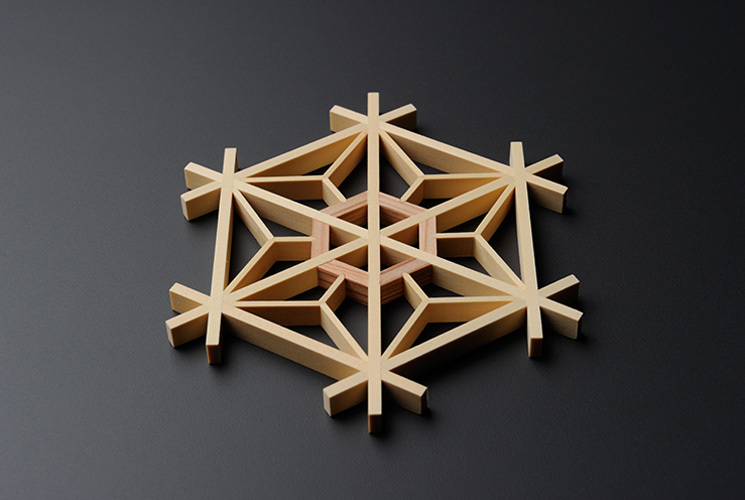 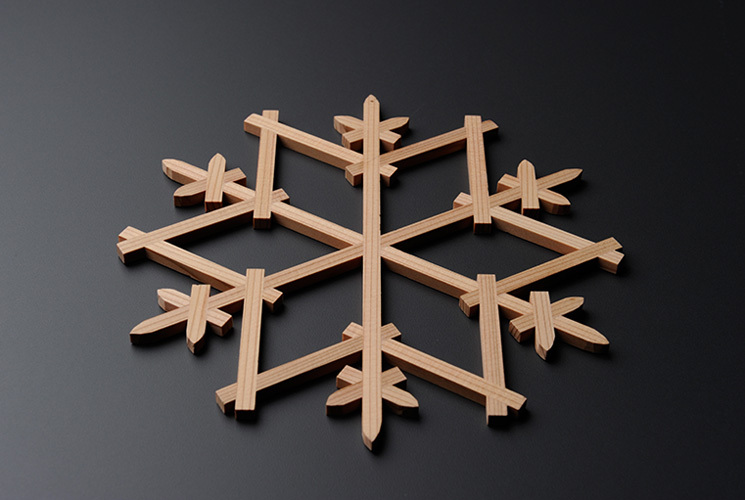 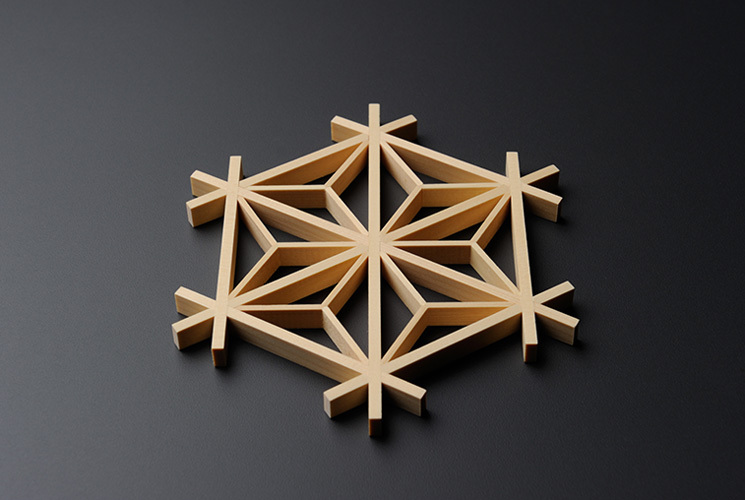 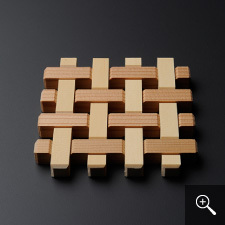 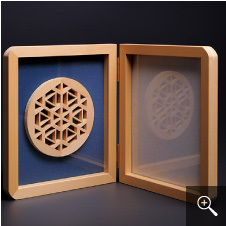 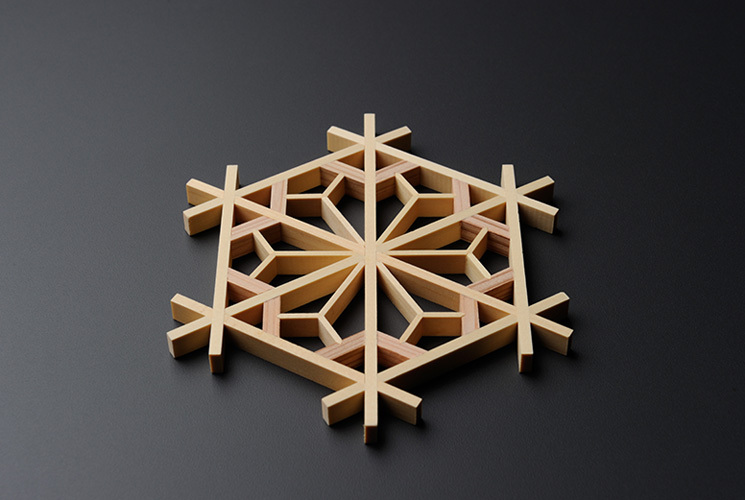 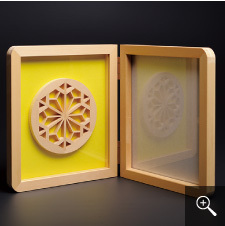 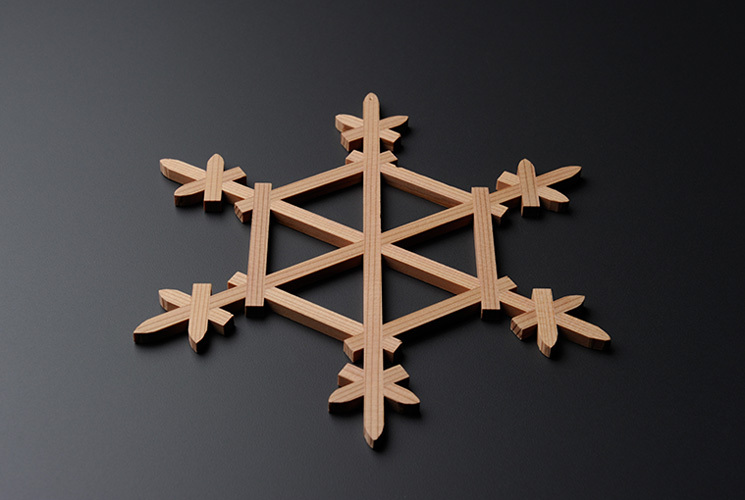 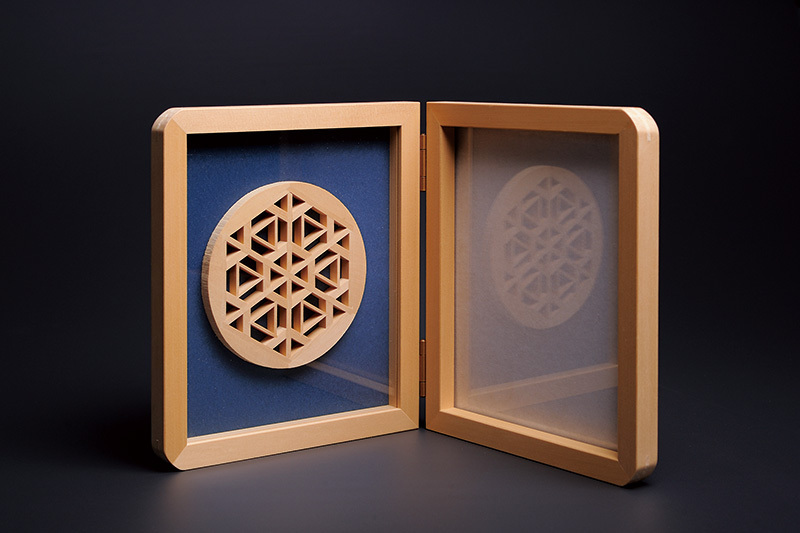 Sashikan's skill and creativity combines modernist design with traditional Kumiko techniques, appealing to the younger generation and offering new ideas of lifestyle. 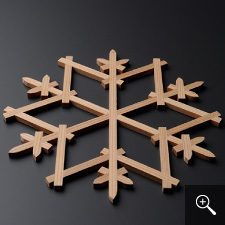 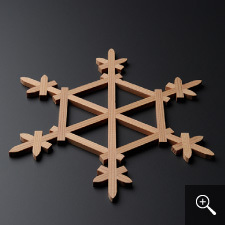 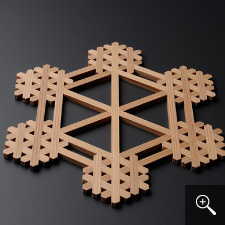 We have ornaments, room lamps, and coasters. 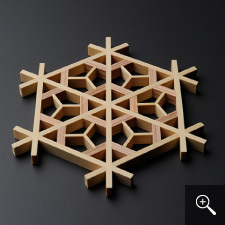 Items to enrich various scenes in your daily lives. 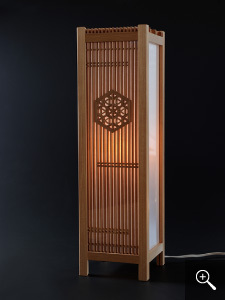 Our products offer a peaceful life, surrounded by comforting wood and its refreshing aroma.